Choosing the proper fonts for your website may sound boring, but it's essential for its success. It's not a surprise that magazine editors spend a lot of time picking the proper fonts; various sets of letters can communicate strong subconscious messages to the readers. Believe it or not, fonts can send powerful messages that talk about style, elegance, trust, creativity, and so on. So, you should always make sure that the design that you have chosen "speaks" to your target audience. 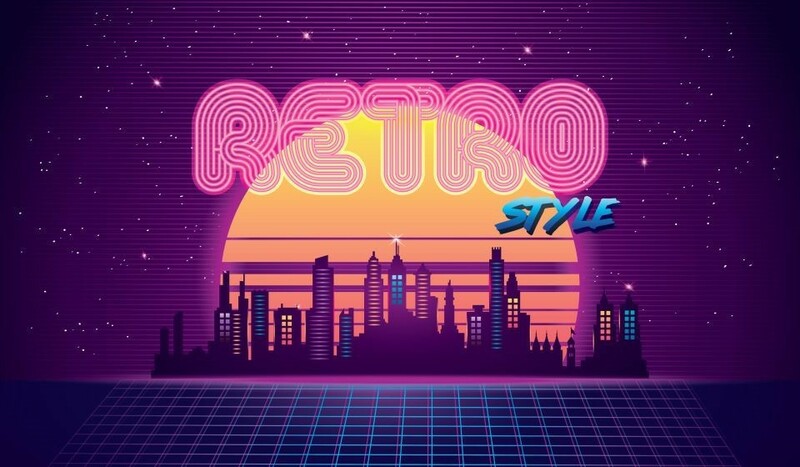 To give you an idea, if you run an e-store which sells retro-looking electronic devices and gadgets, you should use retro-looking fonts for your site as well, get it? On the other hand, the fonts shouldn't be difficult to read. Don't make it hard for customers to go through your blog posts, order your products, and so on. If you must choose between readability and design, always choose the former, and never the latter. The chosen fonts should be versatile; people use lots of Internet-connected devices these days, and you'll want to make sure that the articles and texts on your site can be read nicely on small—sized screens as well. It goes without saying that you shouldn't use lots of fonts in a single project. My recommendation is to choose three fonts: one for headlines, one for subtitles and one for the actual content. Resist the temptation to use more fonts, because they will make your site look bad and unprofessional; people won't be able to understand which headlines are important, for example. Font sizes should be limited to these values: 12, 16, 18, 24, 32, 48 and 64. Go for 12px fonts if you are selling to young people, or choose 18px if your target audience consists of people in their 40s or 50s. Font colors are important as well. They can send a powerful marketing message, but only when they are used scarcely and wisely. So, pick a few of your brand colors and only use them in your headlines. That's it! Without further ado, here are the most important sites where you can download free fonts. Be sure to read the license files as well; some creators will allow you to use their fonts for commercial purposes only after paying them a small fee. The https://www.dafont.com/ site is one of the best out there, including over 30,000 free fonts which are conveniently organized in hundreds of categories. DaFont will also help you determine the name of a particular font by uploading a sample, and then comparing the characters with the font names that are included in its database. According to its makers, https://www.fontspace.com/ is the home for almost 45,000 free fonts, which are shared by lots of designers around the world. The site allows you to browse fonts by categories, access the most popular ones, see the latest additions, or display 10 random fonts by simply clicking a button. It's a neat feature which can serve as a source of inspiration for many designers. This site started with the goal of offering people access to 1001 free fonts, but https://www.1001freefonts.com/ is now the home for over 40,000 fonts. They are organized alphabetically, so you should be able to find what you need without wasting your time. You can also download a pack of 10,000 fonts for only $19.95; that's a great offer, considering the fact that you get personal and commercial use licenses for all of them.